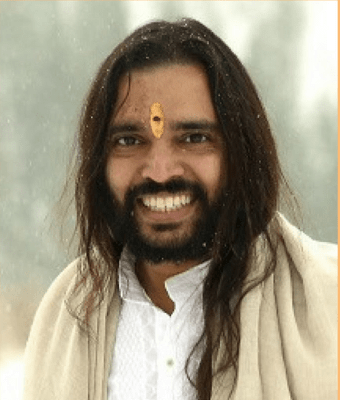 Dinesh Kashikar, affectionately known as Kashiji, is the Director of Teacher Training for the global Sri Sri School of Yoga in India and part of the curriculum design team, bringing more than 15 years of training aspiring yoga teachers in the various dimensions of the study and practice of yoga. For Kashi, yoga is a way of life, a philosophy that spans the gamut of the mundane to the sublime; it can shape one’s life both on and off the mat. He guides his students through this journey covering the building blocks of yoga teacher training – asanas, instructions, anatomy, physiology for example – coupled with the contextual knowledge of yoga, so that teachers can infuse an appreciation of the philosophy and tradition in their teaching. He skillfully prepares yoga teachers to understand, utilize and teach the tools of yoga, balanced with the freedom of practice, to naturally experience the pure state of yoga within.